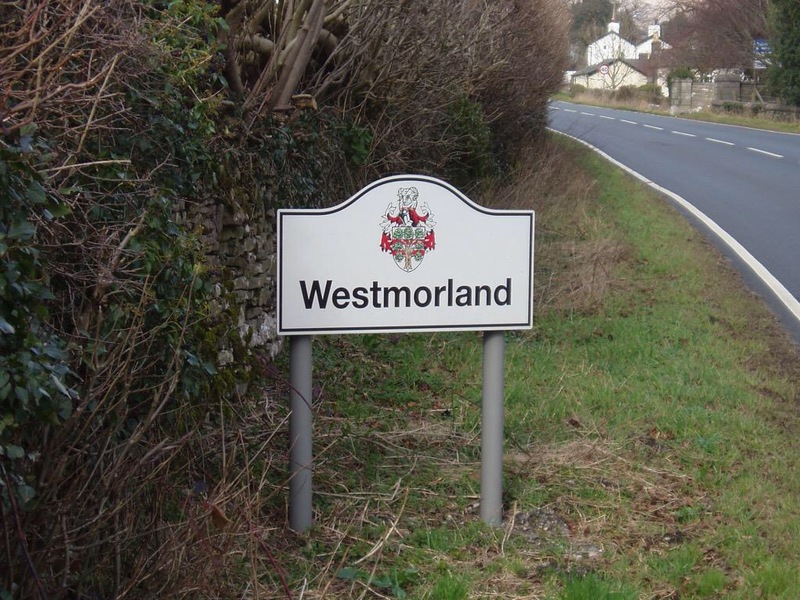 ABC Member Philip Tibbetts advises that Burton village council organised and funded this Westmorland sign. 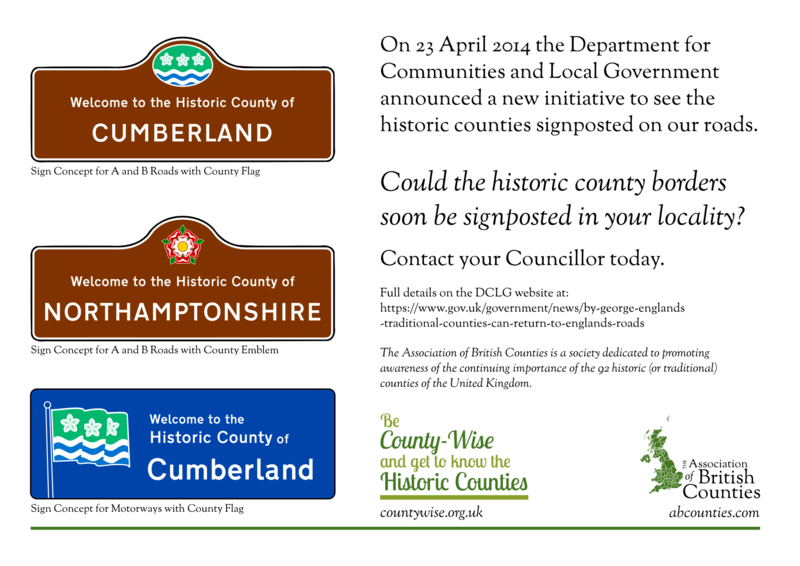 It is understood that Cumbria council has given Parish Councils the ability to erect signs if they want following on from Eric Pickles’ initiative last April. Help the historic counties return to our roads! By George! 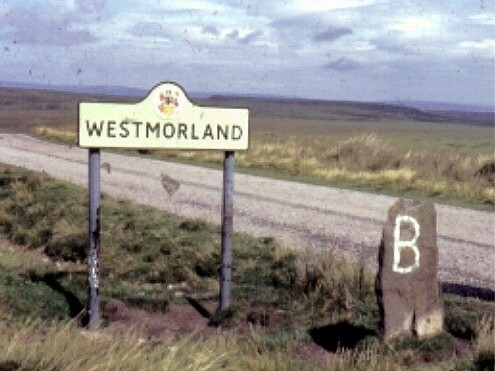 England’s traditional counties can return to England’s roads.